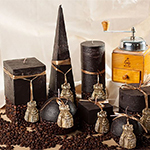 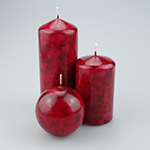 selection of Pillar candles for you to choose from in a variety of sizes. 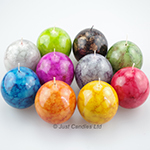 Our decorative range include our marble effect pillar sets which are individually hand painted in an assortment of designs and colours and are all totally unique as no two are the same. 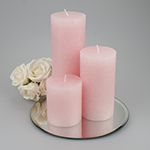 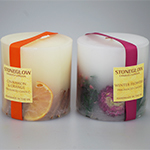 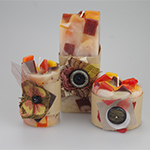 Alternatively for that extra ambiance choose from our scented pillar candles range.